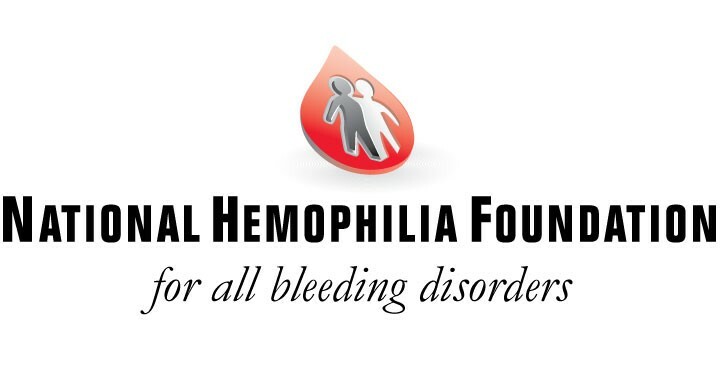 The National Youth Leadership Institute (NYLI) at the National Hemophilia Foundation (NHF) exists to provide youth (18-24 years old) in the bleeding disorders community with leadership opportunities to encourage personal growth, effect change, and positively influence others. Outreach Track: Training and experience in delivering in-person educational programming to NHF chapters and HTCs around the country. NYLI members in 2016 facilitated Steps for Living workshops (“Do You Bleed Like Me?”, “Playing it Safe: For Kids”, and “Becoming Independent On My Own”) and the Artistically Speaking art workshop. Non-Profit Development Track: Training and hands-on involvement in experiencing what it takes to run a non-profit organization by serving local NHF chapters in a leadership capacity (e.g. 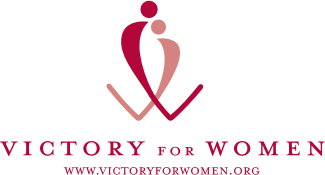 serving on a board, developing a fundraising or awareness campaign, managing a chapter program). Applications will be available in early September, with a deadline of October 31st, 2016. Applicants will be notified of their acceptance by mid-November. Youth may remain in the program for three years total, but they are requested to renew their membership annually by completing a renewal form.  Each year, all NYLI members attend the NHF Annual Meeting, which includes educational training components, volunteering to engage the greater bleeding disorders community, and speaking opportunities. In addition to the trainings below, NYLI may also be invited to attend additional trainings and meetings throughout the year.